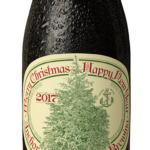 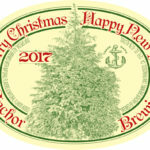 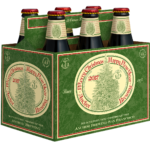 Anchor Christmas Ale – Louis Glunz Beer Inc.
Every year since 1975 the brewers at Anchor have brewed a distinctive and unique “Christmas Ale,” which is available from early November to mid-January. 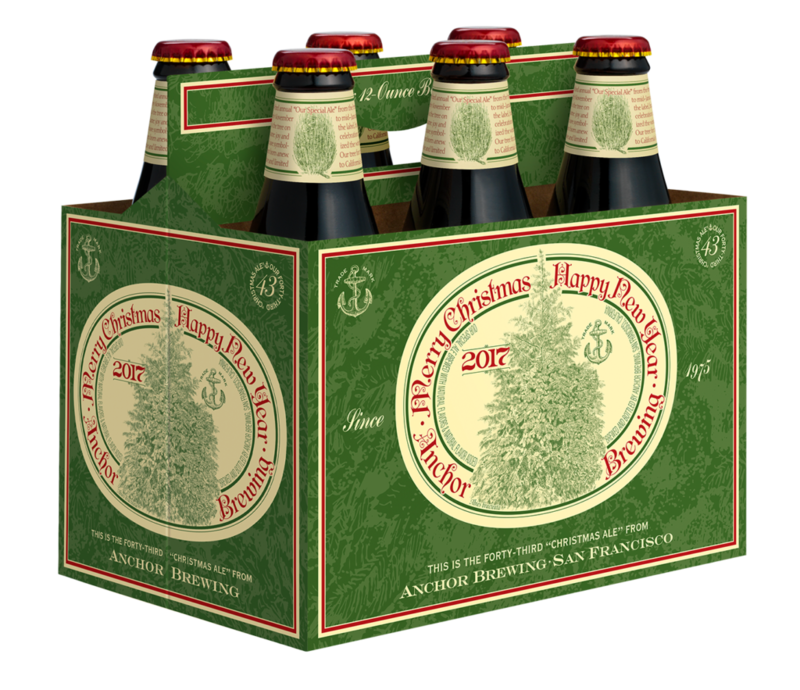 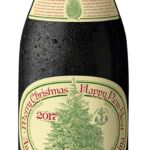 The Ale’s recipe is different every year—as is the tree on the label—but the intent with which we offer it remains the same: joy and celebration of the newness of life. 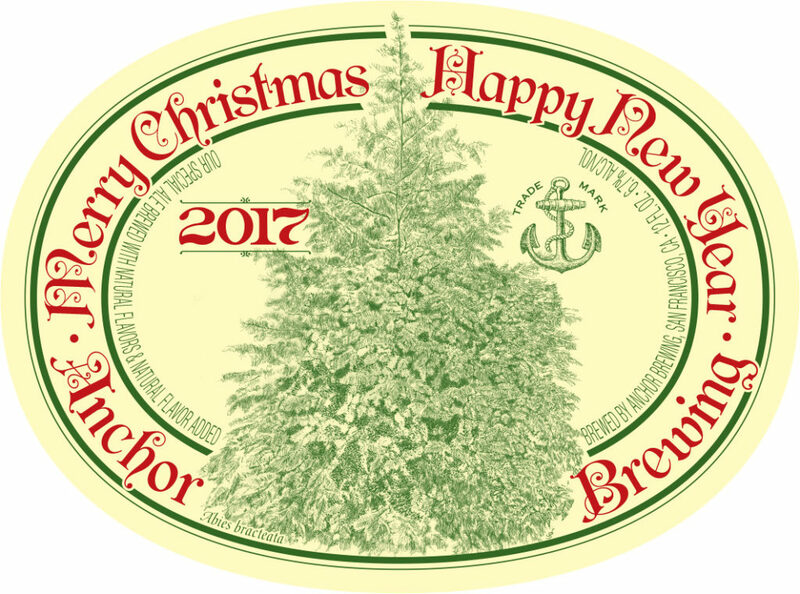 Since ancient times, trees have symbolized the winter solstice when the earth, with its seasons, appears born anew.